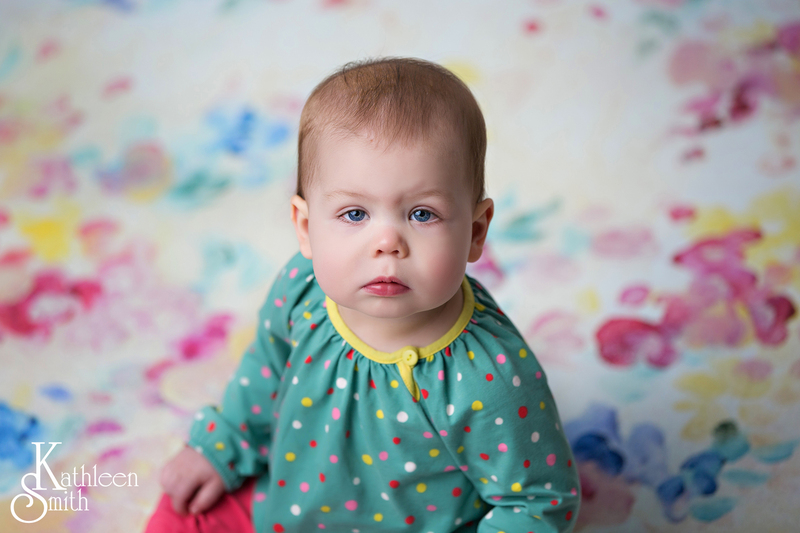 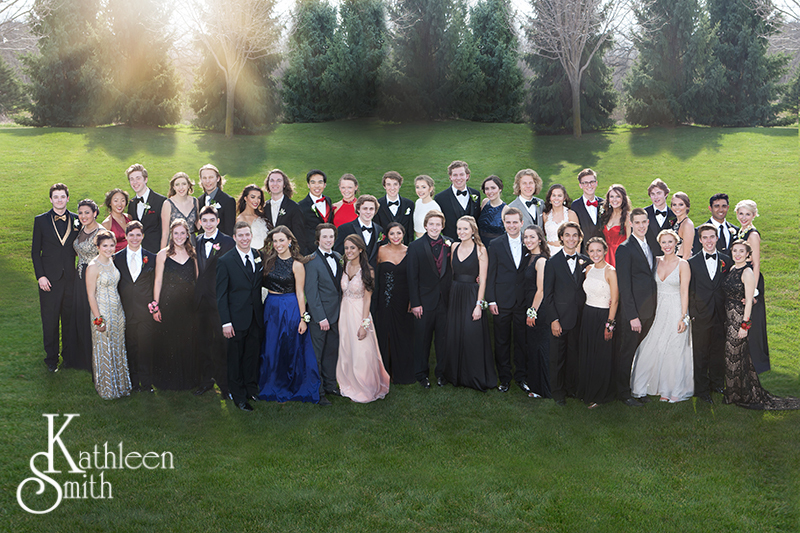 Kathleen Smith Photography is located in Woodbury Minnesota. 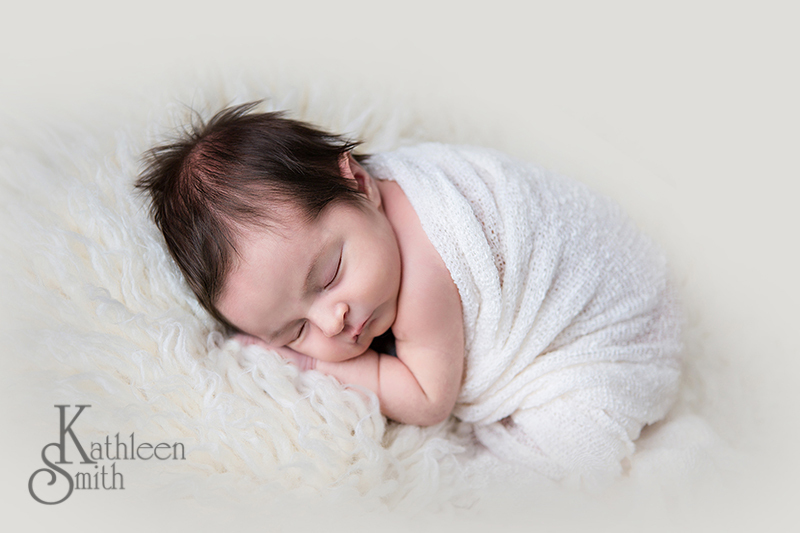 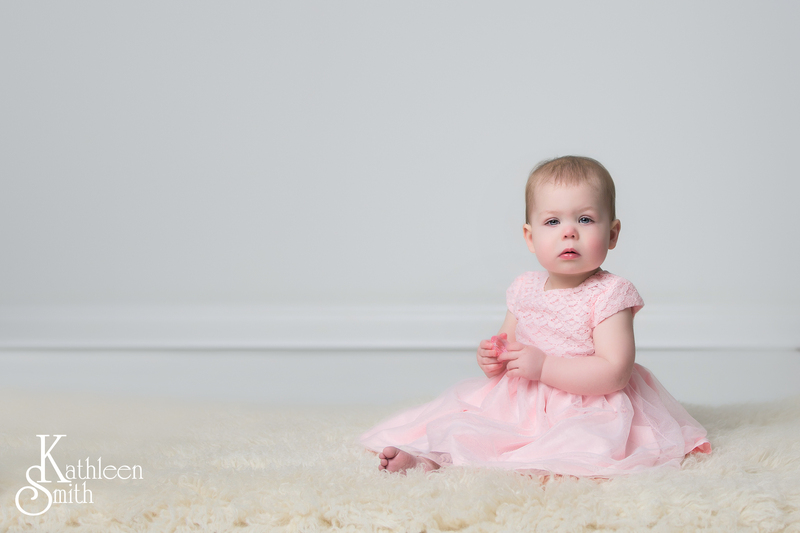 Kathleen's portrait work focuses on location high school graduate and in-studio newborn photography. 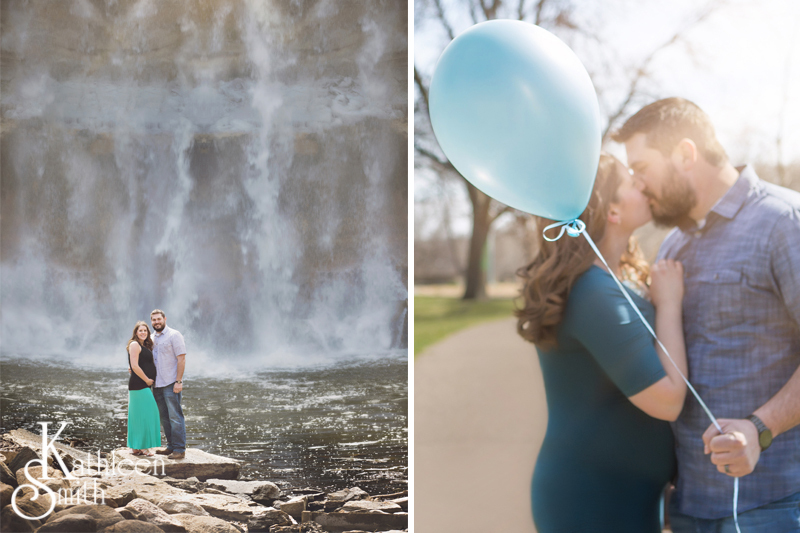 Emily + Sean + Baby!